В ночь In the night of April 30 – May 1 the members of the local organized criminal group attempted to impose additional burden on the entrepreneurs, importing the vehicles from South Korea. The actions took place at the unloading railway station in the Kyrgyz city of Osh. As a result both parties got involved in the mass fight. Fortunately, no one was seriously injured. On the other hand, another "street" conflict between the criminals and entrepreneurs could turn into ethnic conflict. The point is that racketeers were of Kyrgyz origin while the businessmen were represented by Uzbek nationals. "The racketeers and businessmen belong to two different ethnic groups. Immediately after getting involved in the fight both sides called "to mobilize" the parties by ethnic identity and attracted additional forces. And this is considering uneasy interethnic relations in the south", says A.A., the witness (the initials have been changed). 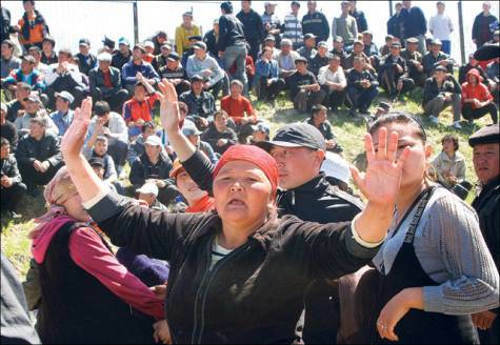 Ferghana.Ru sources report that by "the call" of the fight participants in the night of May 1-2 the groups of young men, armed by cobblestones and sticks, were mobilizing in the number of Osh districts (populated mainly by Uzbeks). With negotiations and prompt actions the local police managed to silence the parties. The racketeers were seized and the main phase of the conflict was over. Nonetheless, on May 2 there was another mass fight in Furkat micro-district of Osh; as a result, the special vehicle, owned by state road police, was damaged. 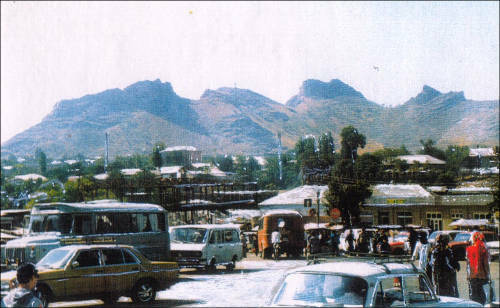 In morning of May 2 the situation in Osh was stable; all markets were normally functioning. 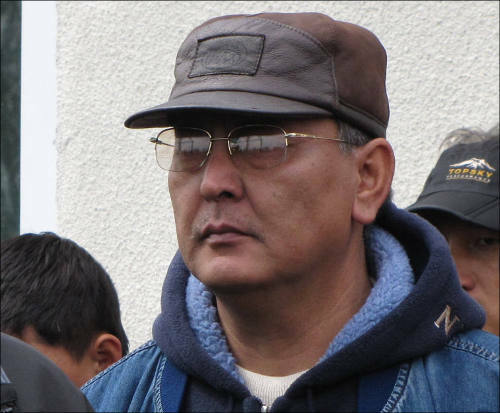 The relations between Uzbeks and Kyrgyz in southern Kyrgyzstan are tense now. The past events demonstrate that weak interethnic balance may be destroyed as a result of small conflict, Ferghana.Ru expert says. Often times the groups of businessmen and other associations are clearly distinguished by ethnic identity. This means that in case of conflict of interests, involving the entrepreneurs or other groups, there may be parallel, not even presented at the beginning of the conflict. The ethnic Uzbeks constitute about 20-30% of population in the south and over 14% throughout Kyrgyzstan. This number is growing every year due to diminishing number of male Kyrgyz (they go to Russia and Kazakhstan as guest workers) while ethnic Uzbeks are less exposed to labor migration and have traditionally demonstrated high birthrates. Ethnic Uzbeks in the Jalal-Abad Oblast have traditionally been more active and politicized than Uzbeks in Osh and Batken Oblasts. They expressed their support to the interim government immediately after the change of power in Bishkek. This happened in contradiction to the team of Kurmanbek Bakiev that has been strictly treating the Uzbek leaders in the south since 2005. 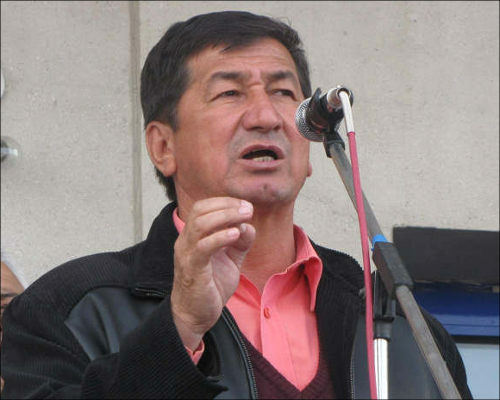 Unlike fist president Askar Akaev, the ex-president of southern origin had strong support from the dwellers in the south and did not need the help of ethnic Uzbeks, specifically, in the issue of mobilizing the population for elections at various levels. During Akaev’s rule the ethnic Uzbeks in the south enjoyed total economic freedom in exchange for loyalty at the presidential elections. At the moment, we observe the process of changing the political leaders that since 2005 have been mainly represented by ethnic Kyrgyz of southern origin, which also had "historical memory" of building the relations with Uzbeks while "the northern elite" had not had close ties with Uzbek community. In current situation Kyrgyz and Uzbeks in the south will have to build new relations in new realities when southern Kyrgyz lost administrative support from Bishkek. Undoubtedly, the interim government of Kyrgyzstan (IG), headed by Roza Otunbaeva, is well informed about tense interethnic relations in the south. 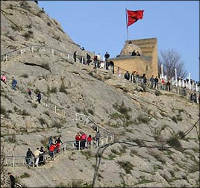 It is also aware of situation that took place in Osh on May 1. The day after the events the group of civil society leaders – human rights activist Aziza Abdirasulova and conflict manager Raya Kadyrova – arrived in Osh. They held the number of meetings on May 2-3 with the local authorities, security officers and the members of Uzbek cultural center and dwellers. In her interview to Ferghana.Ru correspondent Aziza Abdirasulova said that "the general situation was not that bad". The conflict between the members of criminal group and vehicle importers was resolved thanks to prompt police actions, which, in the opinion of Abdirasulova, were effective and correct. The local Mezon TV offered airtime to the civil society activists where they discussed the various issues, including the interethnic relations, as well as answered the questions of the TV audience. The local residents, meeting the human rights advocates, mentioned the security concerns about people of southern origin, living in the north. 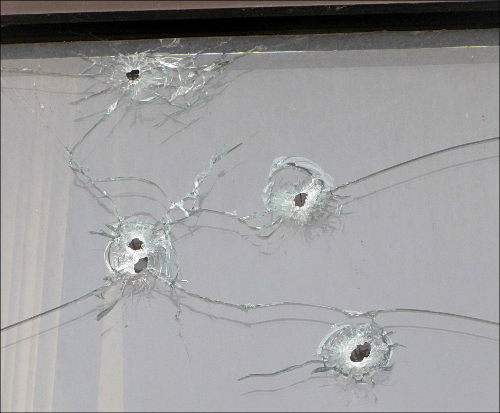 We already reported the case when the businessman – originally from southern Kyrgyzstan – was attacked in Bishkek. Besides, people in the south informed that they would like to see the person in the interim government, responsible for southern affairs and national minority policies. Ferghana.Ru continues to monitor the events.